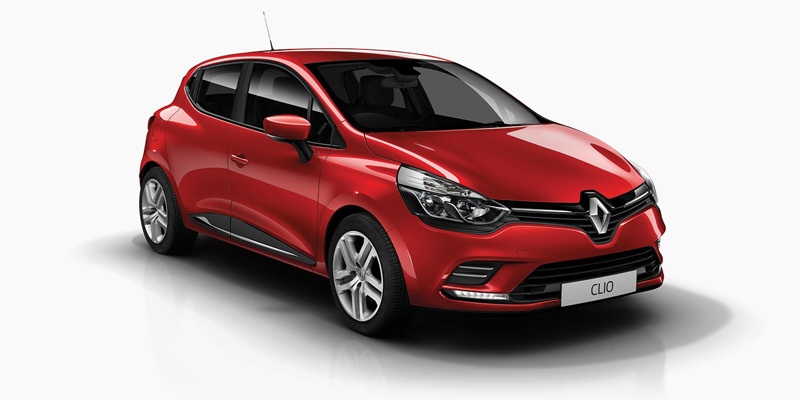 You'll fall under the irresistible charm of our Renault Clio. 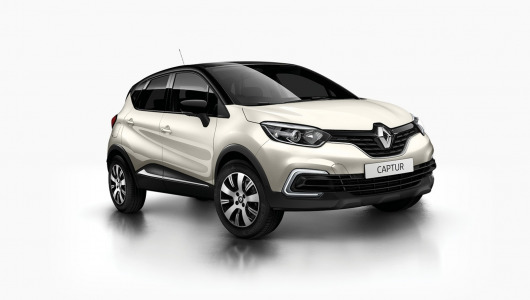 Its new grille mesmerises with a new lighting signature and a front end panel that is more rewarding than ever. 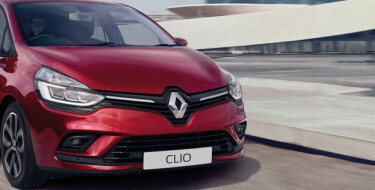 With the Renault Clio, each day is more striking than the last. 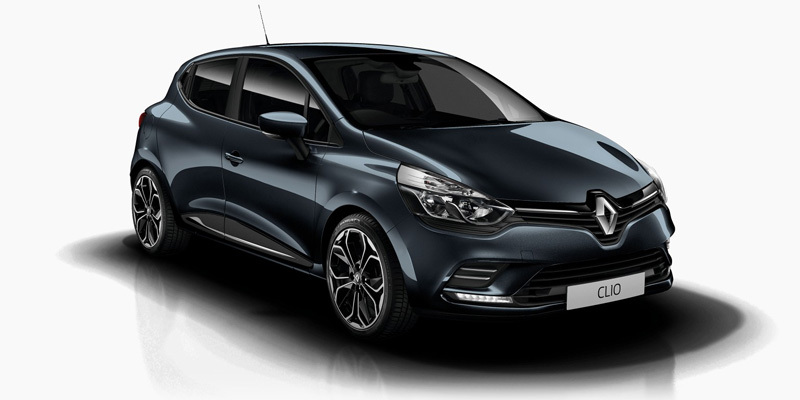 The attention to detail inside the Renault Clio is what truly sets it apart. Refined upholstery, full grain leather wrapped steering wheel and quality finishes create a personalised, premium atmosphere in the passenger compartment. 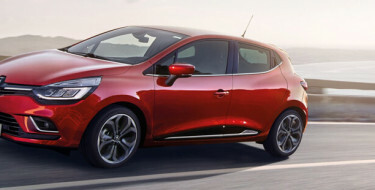 The Renault Clio isn't just seductive. With its forward-thinking technology and on-board comfort, the Renault Clio transforms your travels into sensory experiences. Discover connectivity that is as innovative as it is intuitive with the R-LINK system* and enjoy an immersive musical experience with 3D Sound by Arkamys*. Take advantage of driving aids such as the reverse parking camera or the hands-free parking* for peace of mind and a choice of efficient engines to suit your needs. *Standard on Intens. Not available on Life or Zen. Based on the combination of innovative technologies, some of which are the direct result of motorsport racing, the Renault Clio ENERGY engines are a tour de force. They optimise driving pleasure while managing consumption levels.